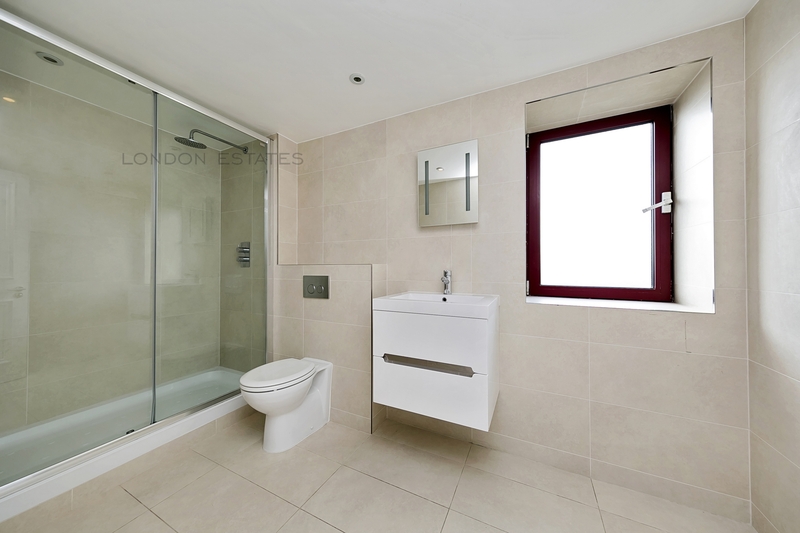 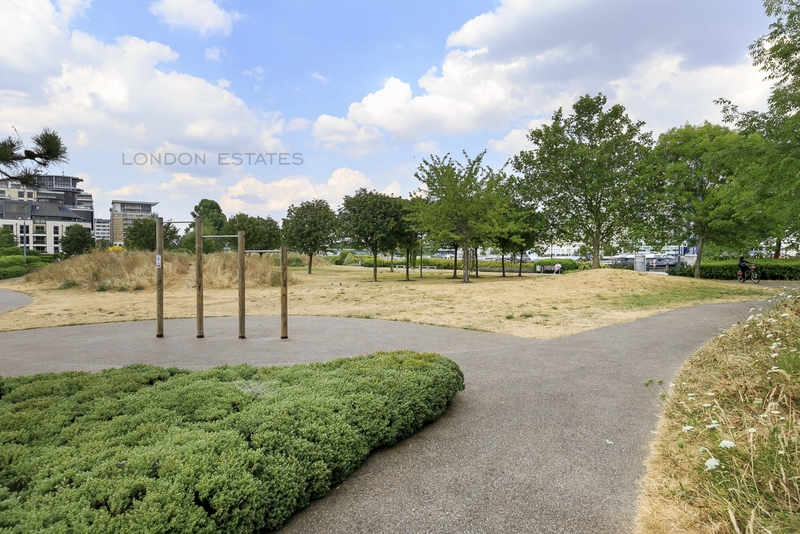 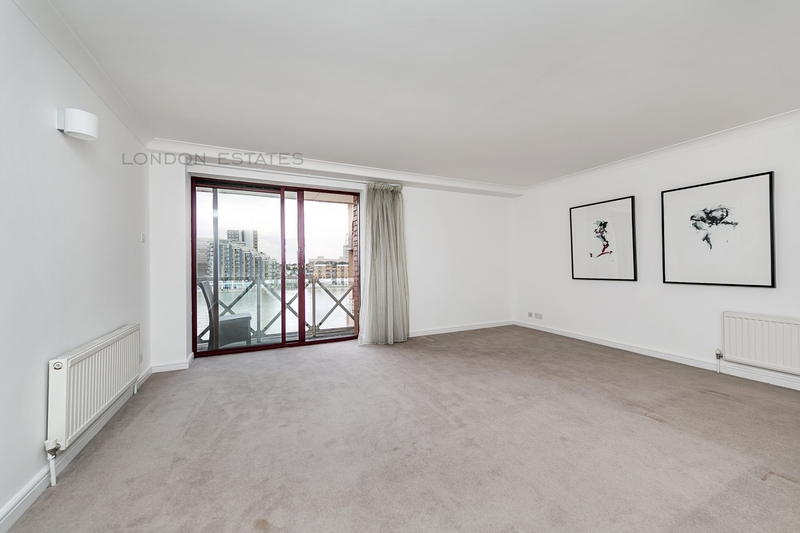 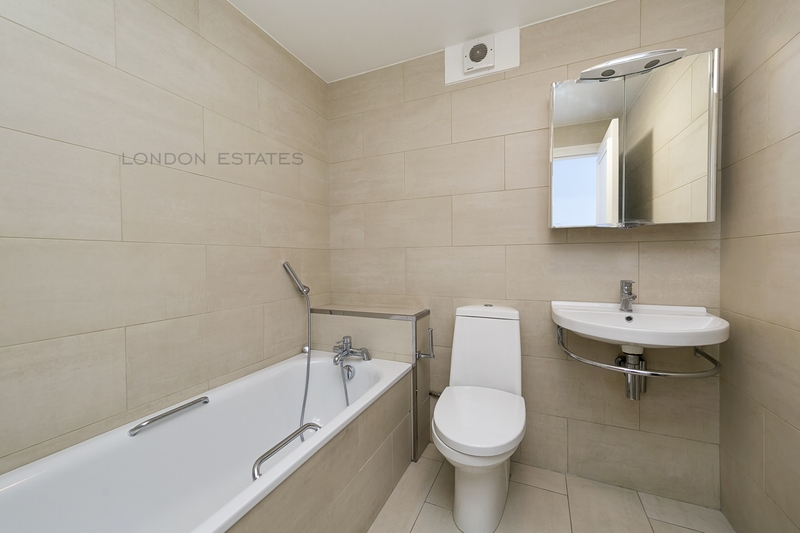 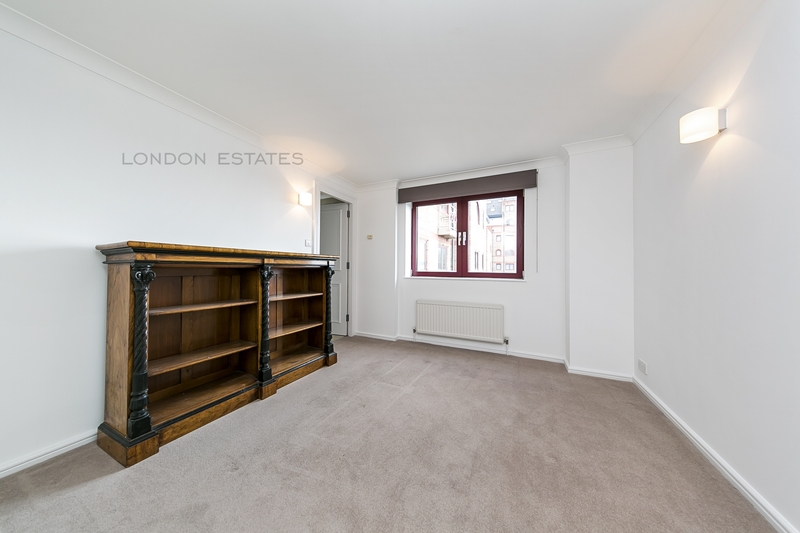 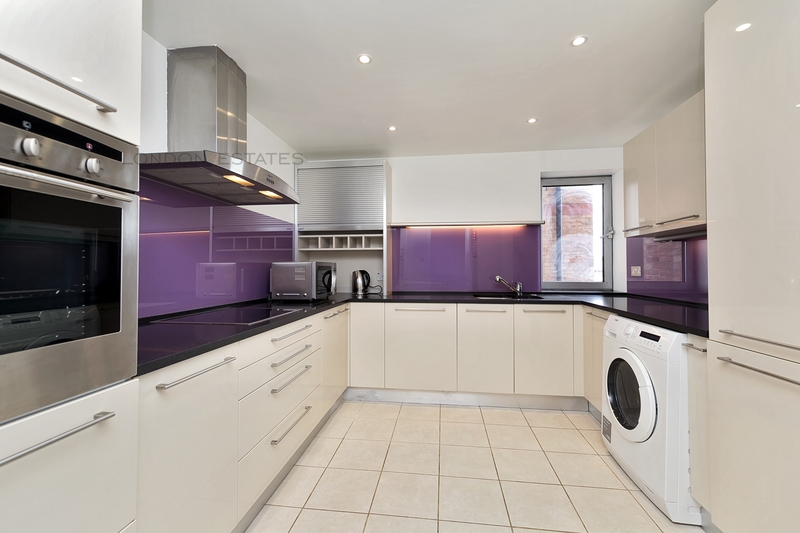 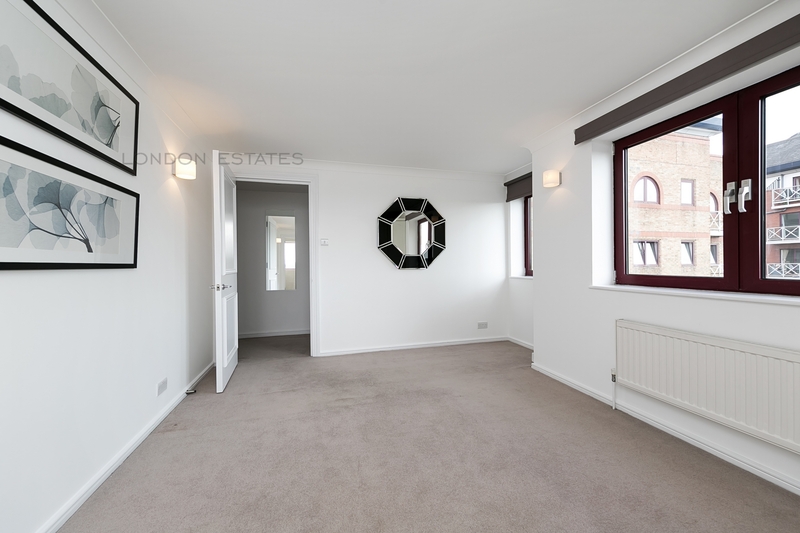 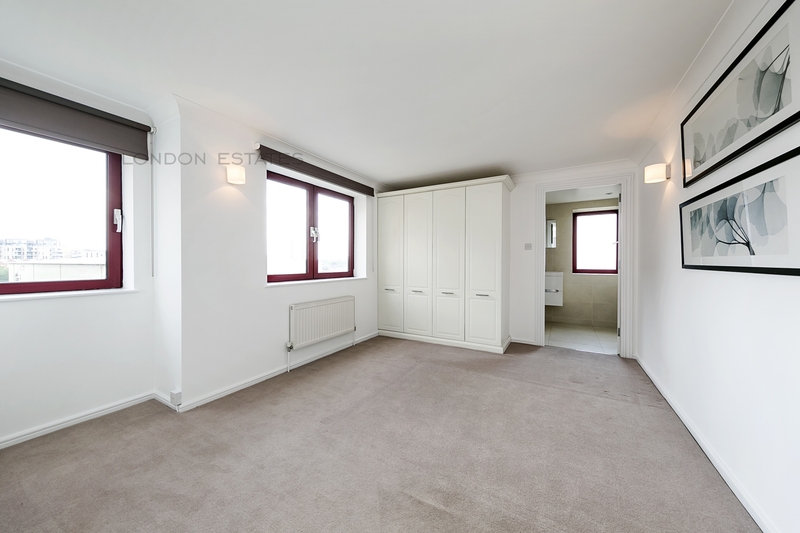 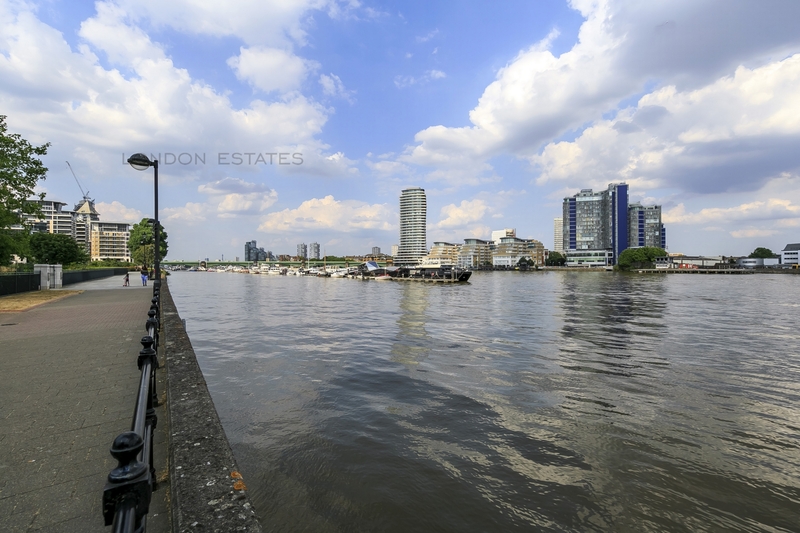 This is a lovely recently refurbished three bedroom, three bathroom apartment with direct riverside views in a popular gated development in Fulham. 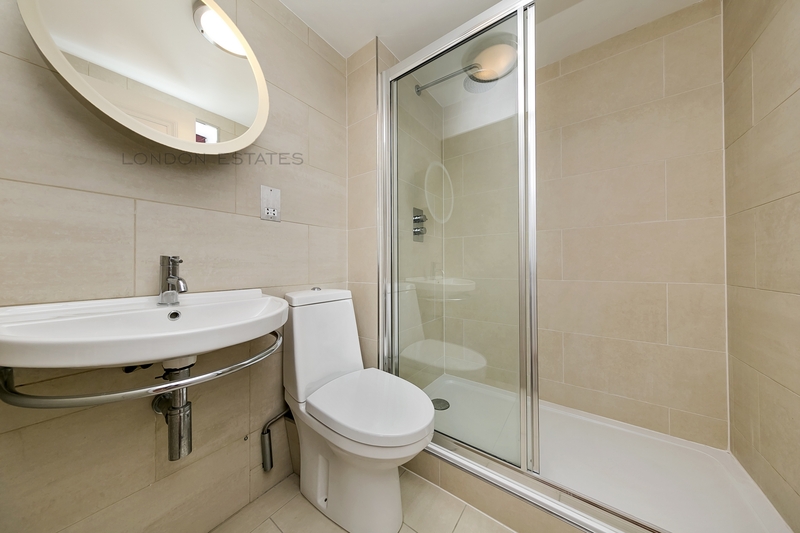 The property has been fully refurbished and now offers luxury accommodation ideal for a professional sharers or family. 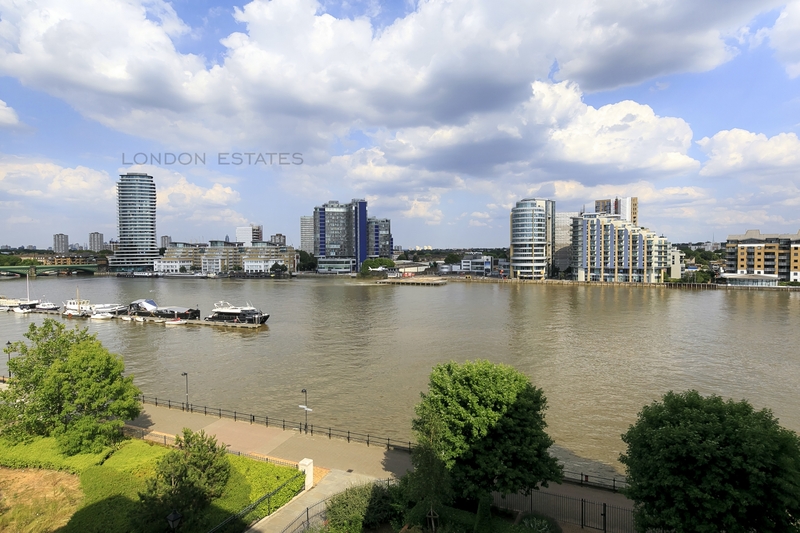 The property comprises three double bedrooms, two with fitted wardrobes, tthree stylish bathrooms (two ensuite), a stunning kitchen with adjoining dining area and large reception room with views across the river. 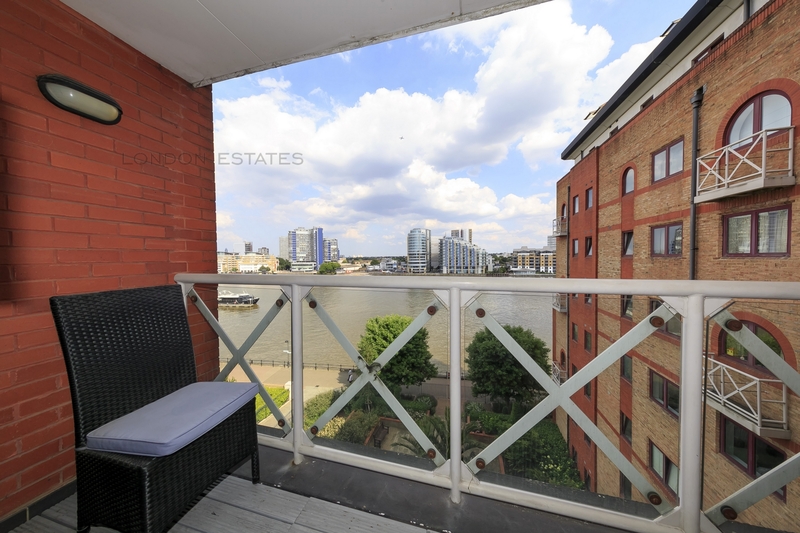 The flat not only has uninterrupted river views, accessed by a private balcony, it also benefits from secure underground parking, 24hr concierge and communal gardens. 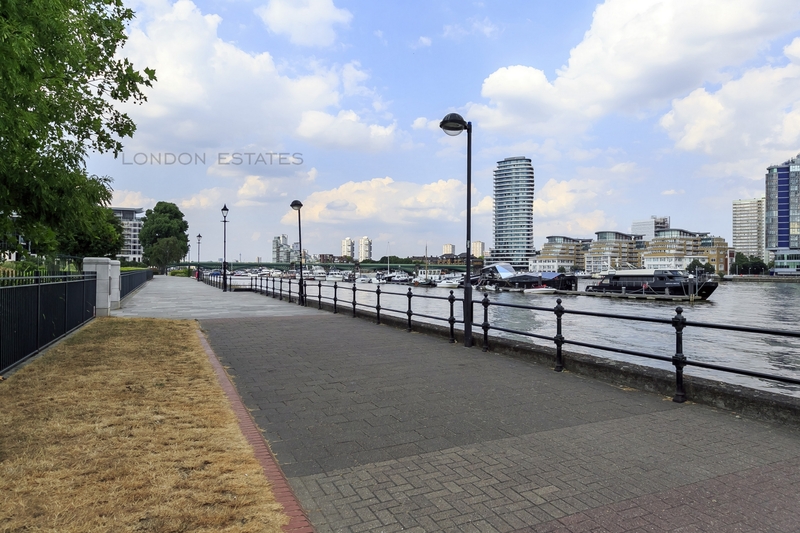 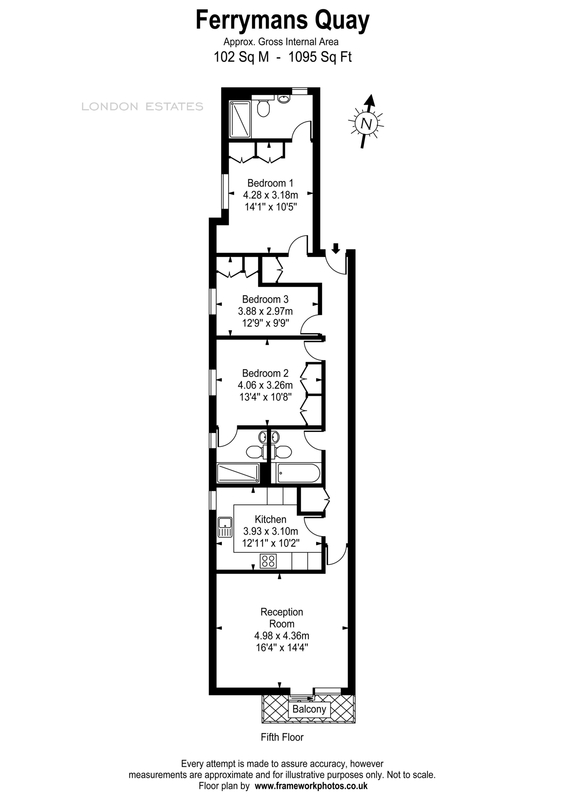 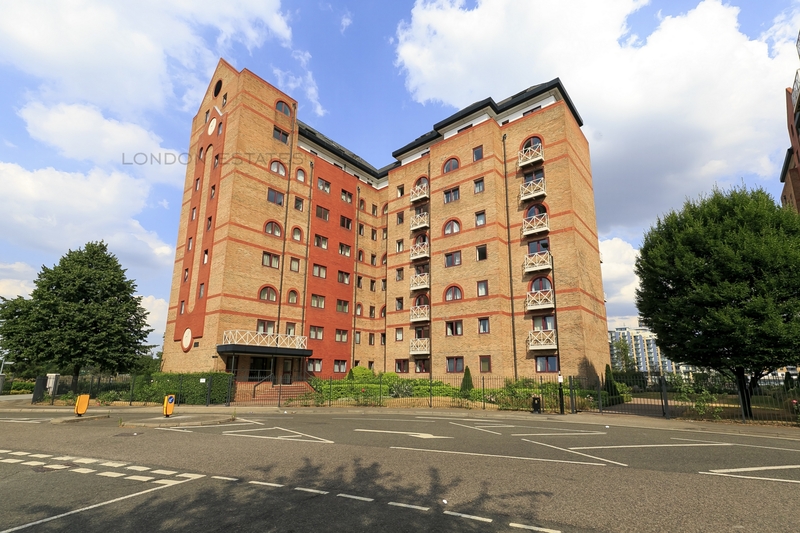 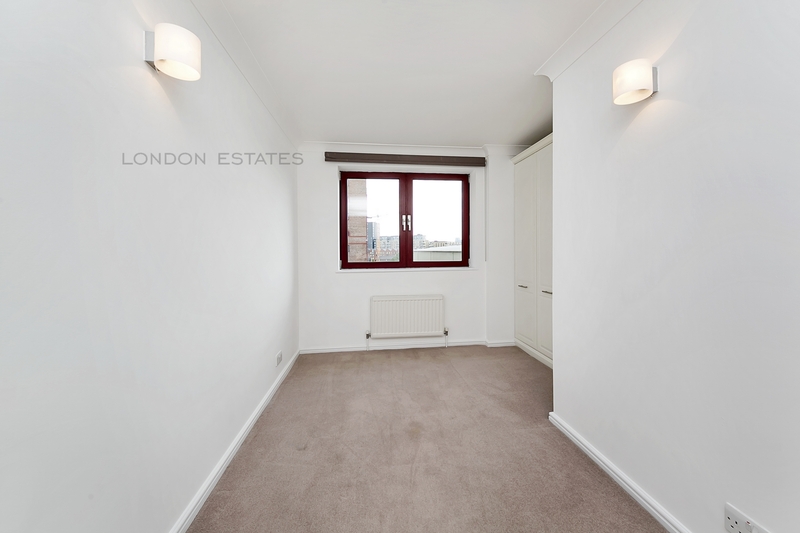 Imperial Wharf station is a 10min walk away (links to the tube and Clapham Junction) and Parsons Green is a 20 min walk.